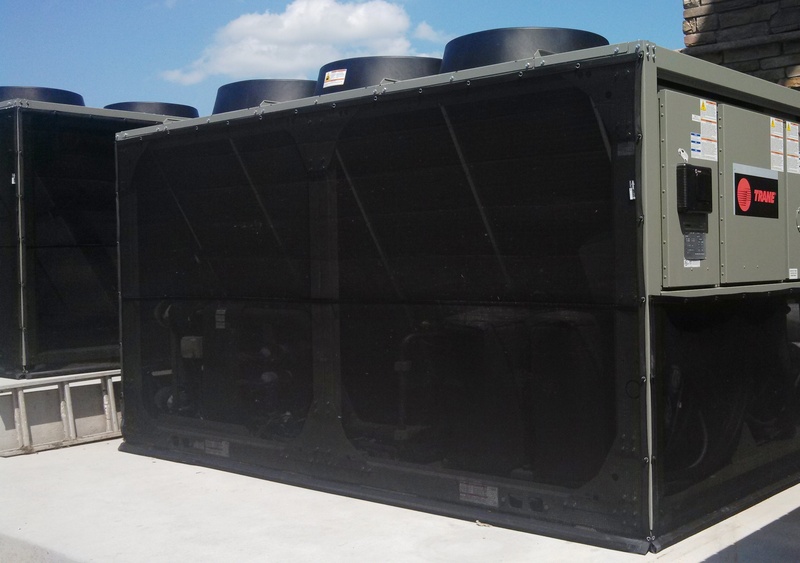 According to ” Rethinking Chiller Maintenance“, an article published in this months Maintenance Solutions magazine energy efficiency and HVAC system reliability remain top priorities for maintenance and engineering managers. 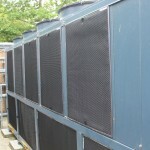 Chillers are the single largest user of electricity in most institutional and commercial facilities and the most expensive piece of HVAC systems. This makes them natural targets for improved efficiency efforts. 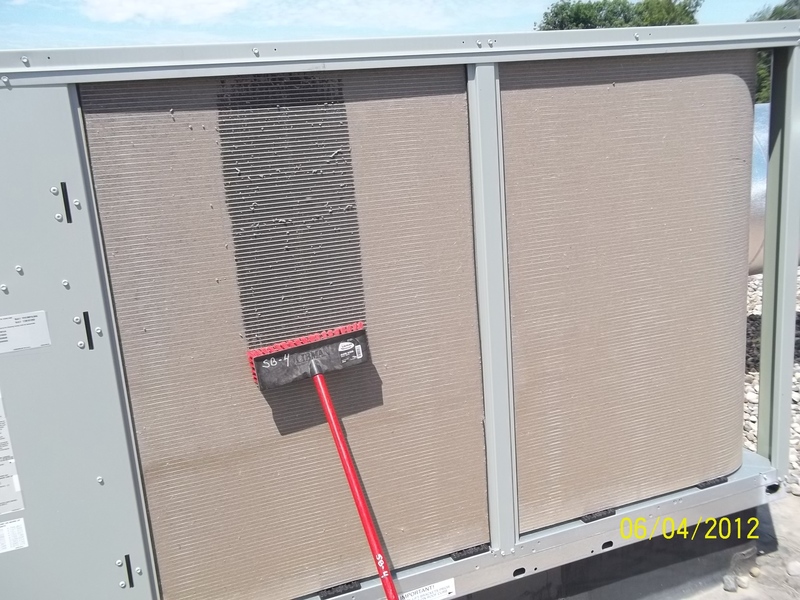 Contamination of the chiller’s heat-transfer surface is the biggest culprit affecting chiller performance. A chiller’s efficiency and performance depend heavily on its ability to transfer heat efficiently, even a thin layer of contamination can reduce overall efficiency significantly. According to Piper, for every $1 invested in chiller maintenance, managers can expect a return of $10 in the form of reduced operating costs and fewer breakdown maintenance repairs. Facilities with new, high-efficiency chillers are at even greater risk. Technology improvements have resulted in tighter operational tolerances, which have made regular and preventive maintenance more important than ever. PreVent® Equipment Protection Filters, made of UV protected polypropylene media, can be custom sized for any air intakes on each piece of cooling equipment. 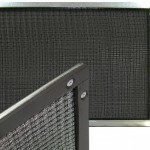 The filter screens are attached securely with grommets and plastic mount kits.